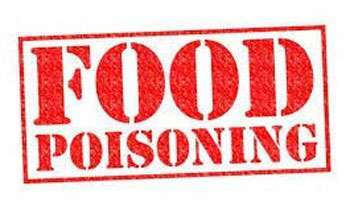 At least 30 Buddhist monks and 16 individuals were hospitalised due to food poisoning at a Piriven in Periyakulam, Kekirawa today, police said. Police said they had fallen ill after having their lunch meal and admitted to the Maradankadawala Hospital for treatment. However, they were later transferred to the Anuradhapura Teaching Hospital for further treatment. This is why vegetarian meals are advocated. Typically, must have been consuming non-vegetarian food which is contrary to the Dhamma. Free lunch is not free.now they paying the bills. Dead chickens punished who ate their flesh.good punishment.